1969 C10 frame swapped to a 4x4. Sorry, i thought the picture came through the first post. Here it is. Last edited by Alexs; 08-09-2018 at 06:44 PM. 1969 C10 frame swapped to a 4x4. Welcome aboard , any pics? thanks, here is the picture of my current project. Planning a flatbed also. Nice, what frame and what year did you use? 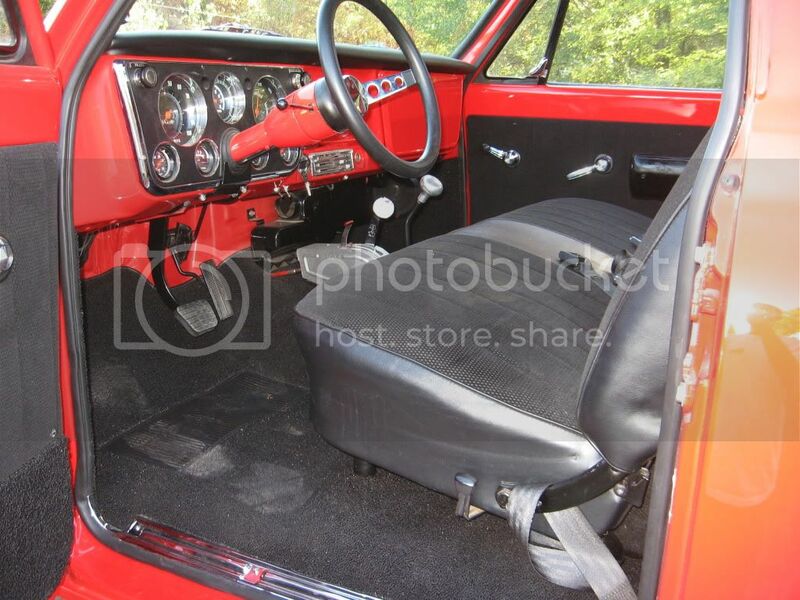 I actually used a 1977 Power Wagon frame, its the only short bed i had available for cheap nearby. How are you doing the body mounts? any pictures, i am still trying to work what would be best for mine. Here are a couple of mine, I finally am pretty much finished. 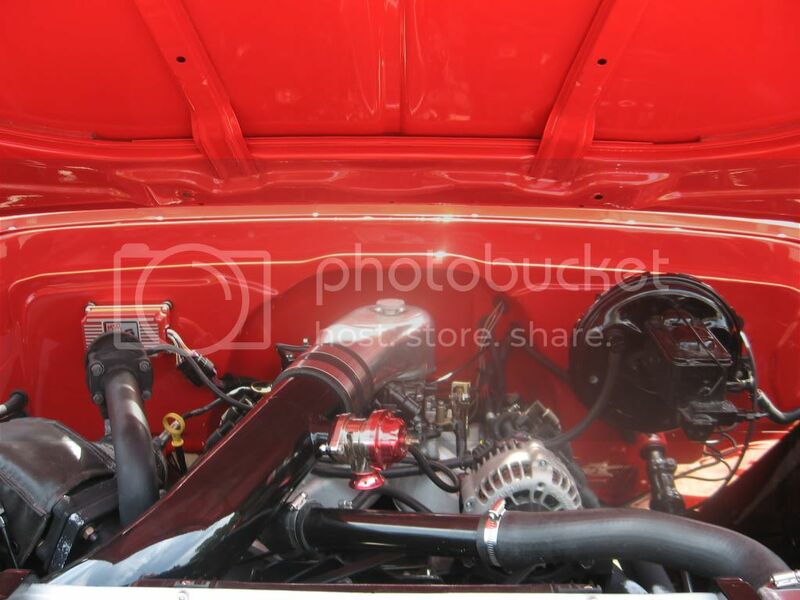 It has a 408 LS with a 74mm turbo. I am still working out the tuning bugs on the engine, but it runs real good for a 5300# truck. Do you have any pictures of where you mounted the trac bars on the rear axle? I'm getting a substantial amount of wrap on acceleration and I'm looking into building some for mine. I know this thread is kinda old but here is mine. I'm a 17 year old and I own a 1968 K20. I bought the truck when I was 14 and have been repainting and rebuilding it ever since then. It has a cammed up 350, with a sm465 4 speed and a np205 transfer case. The frame is actually from a 1979 K20. It has 22x14 xd diesels with 35x12.50r22 toyo open country rt's. Hopefully will get 16.5's on it soon though. Way to go Mason, your truck looks real good! Nice truck, I like your plans . Super Swamper has 16.5 tires available . Thanks guys. As far as tires go, I actually was planning on going with super swampers, like 3757chevy said. I've been looking at the tsl sx. Now that I have a 2018 LT4 motor and a 10 speed transmission out of an Escalade, I’m going to change out my running gear can’t wait to drive it when it’s finished. Here’s my C30 to K30 conversion. I guess I can officially call it a 4x4 now. Very nice. This will be my next project, a 4wd 1t dual wheel flatbed. Need to fullfil my dream of retirement with a cool old chore boy to tool into town in...and around the property. No posts since November. I have these pictures in an "events" folder, so overlook them for pictures of the truck. Man I love it! That truck just appeals to me. Jeff, I really love that truck! Me too on Jeff's truck, sits just right too. 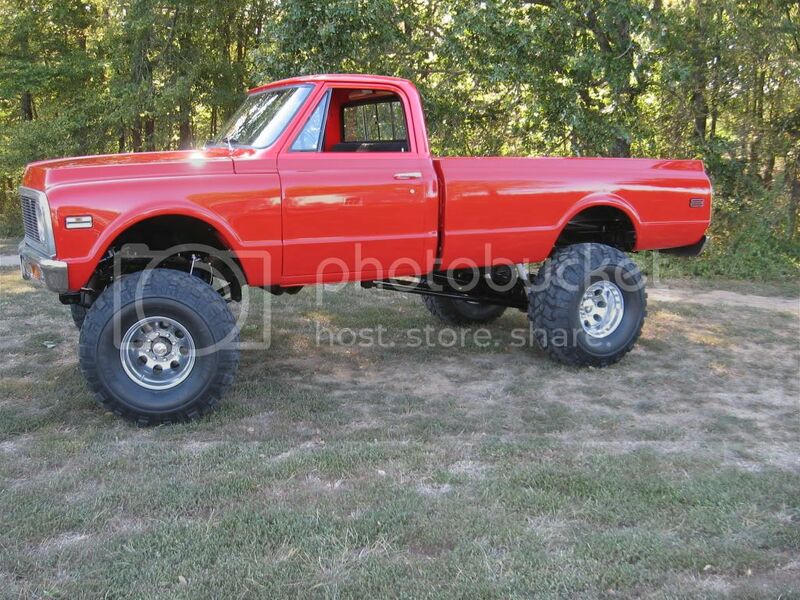 Seeing the pics is going to make me build a dang dually now!